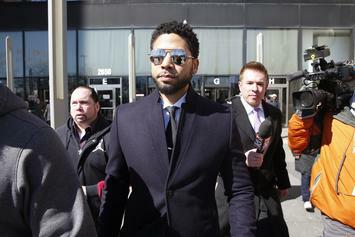 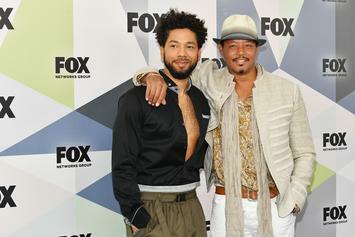 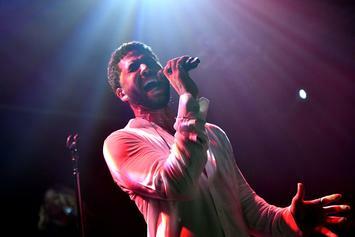 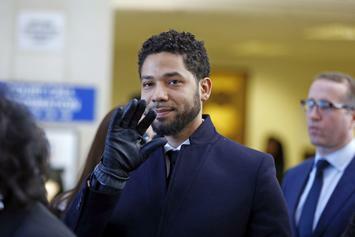 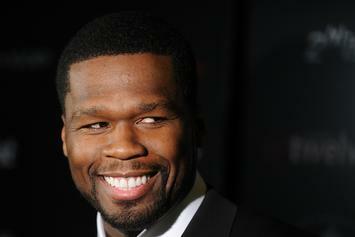 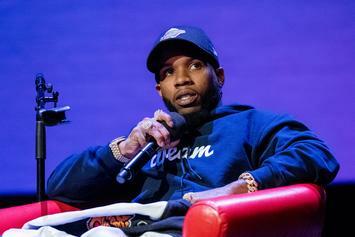 Jussie Smollett might be staying on the show. 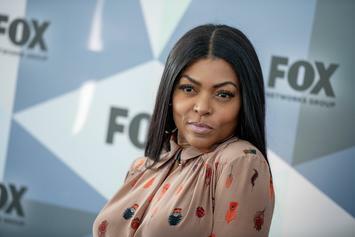 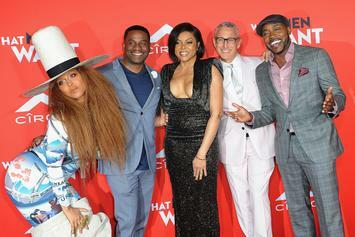 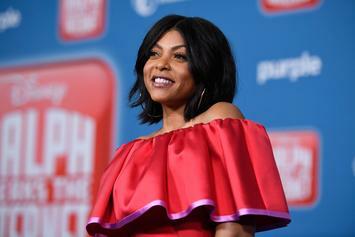 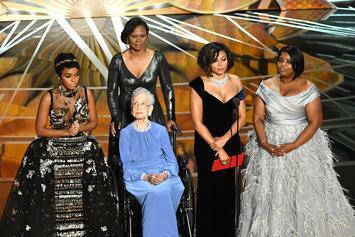 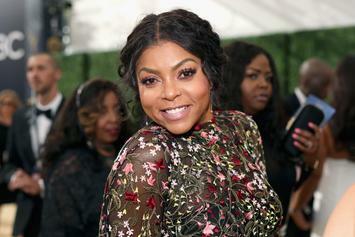 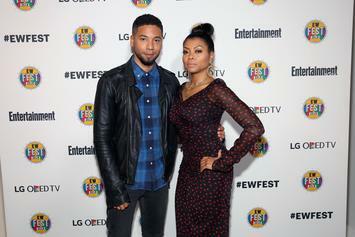 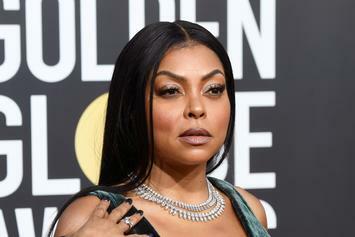 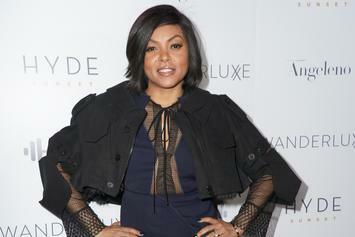 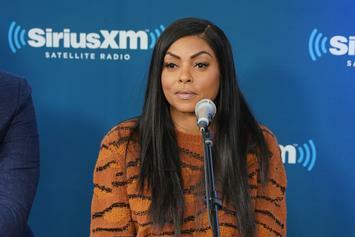 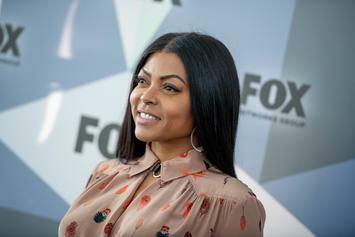 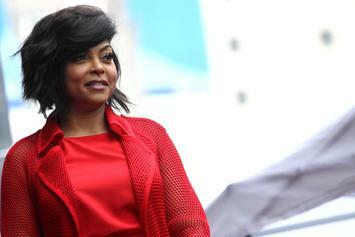 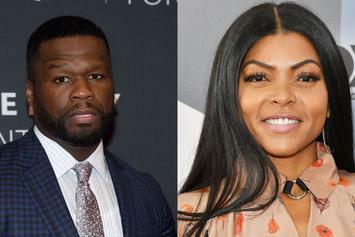 Has Taraji tied the knot? 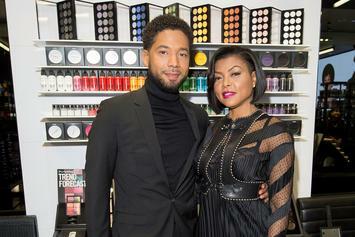 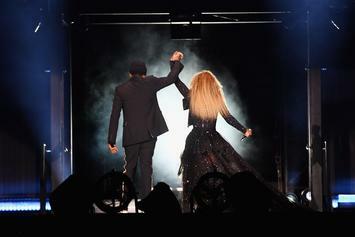 The pair are prepping for a lifetime together.